Sometimes, the inner adventurer within us is thirsty for something a litter more than the usual British or European hiking trails. There’s nothing wrong with them, but sometimes you just find yourself lusting for something hotter, alluring and more mysterious. This is where we need to dig a little deeper into the four corners of the earth to find new and beautifully exotic hikes to explore. To help give you a little inspiration, we teamed up with Smidge Up, the UK’s number one waterproof midge repellent, to bring you seven of the most exotic hikes in the world. 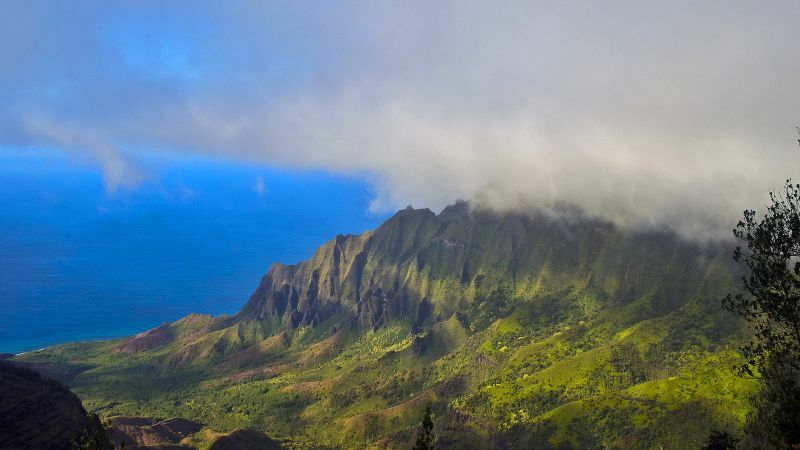 This 11-mile trail in Hawaii, USA, snakes along the shores of the Na Pali coast to the lusciously green Kalalau Valley. 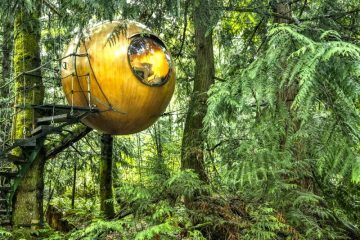 The trail boasts staggering 360-degree views of the electric blue waters and surrounding mountainous landscapes, and has the kind of epic viewpoints that will etch an ever-lasting imprint onto your memory. Thrilling ridges, pristine beaches, and tropical delights make this one amazing hike. 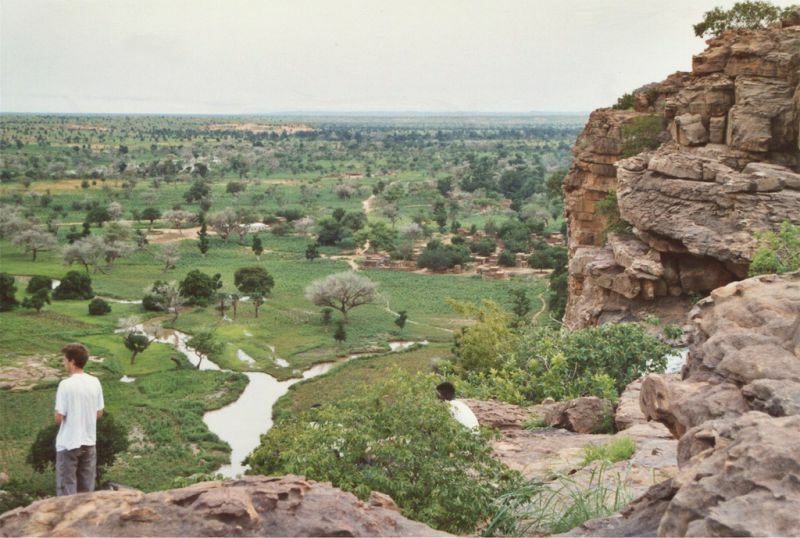 Pays Dogon is an incredibly beautiful region in southern Mali in Africa, and is classed as a UNESCO World Heritage Site. 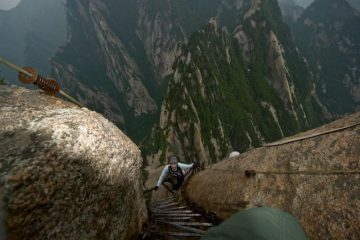 It’s well known for its quaint and isolated villages, and cliffs that tower almost 500m above the surrounding landscape. 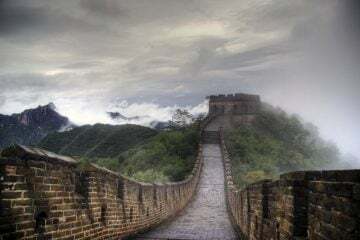 The trek through this area will take you on an incredible journey through canyons, villages of mud huts and green onion fields. 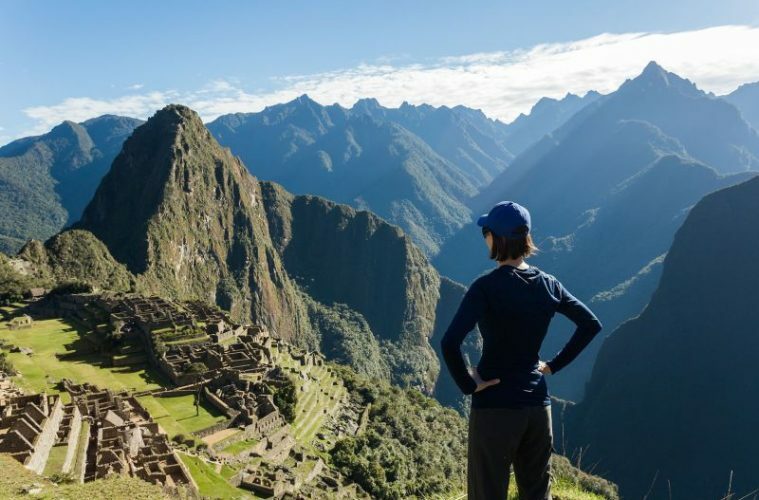 One that’s on the bucket list for many travellers is the Inca Trail in Peru, which takes you on a 26-mile journey through breathtaking mountains, dense cloud-forest, exotic jungle and finishes at the spectacularly ancient Machu Piccu. Built in the 15th century, the exact use for Machu Piccu still remains a mystery to this day. 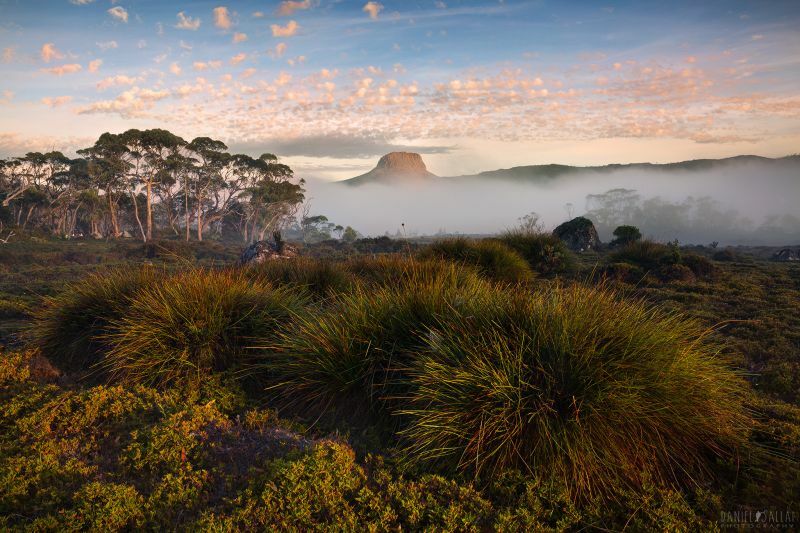 Nestled in the Cradle Mountains in Lake St Clair National Park in Tasmania, the Overland Track is one of Australia’s most famous treks. 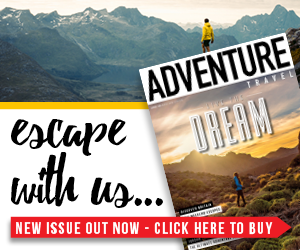 The 40-mile, multi-day trek is not for the faint-hearted, but is an adventure like no other, and showcases the very best of what the Australian outback has to offer travellers. 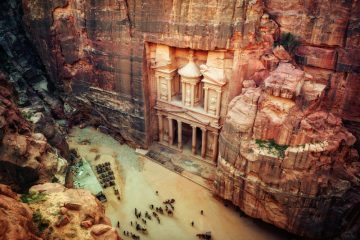 This trek through the deserts of Jordan really captures the heart and soul of these fascinating lands, and it leads you to the ancient city of Petra, which is listed as one of the seven wonders of the world. There are many different route lengths and variations, but they all encapsulate this magnificent desert and you’ll have the opportunity to visit beautiful canyons, gorges, streams and valleys on your journey. 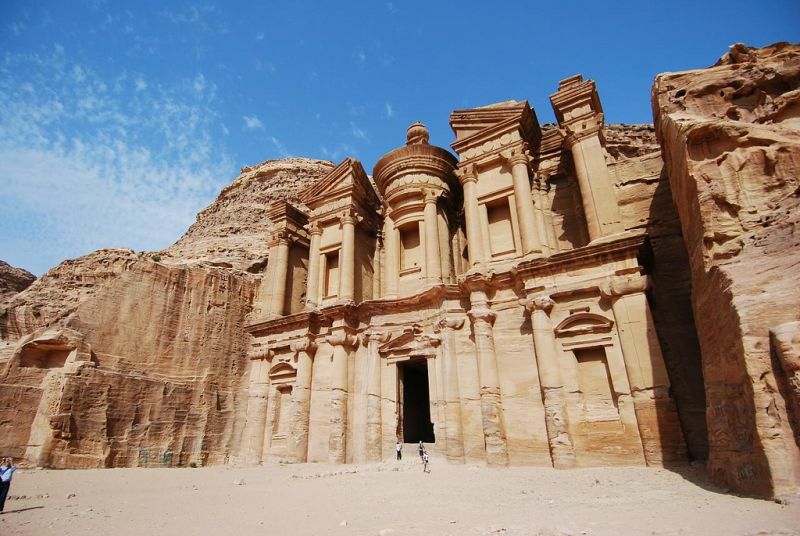 The city of Petra dates back to around 300BC, and it contains tombs and temples carved into the sandstone cliffs. 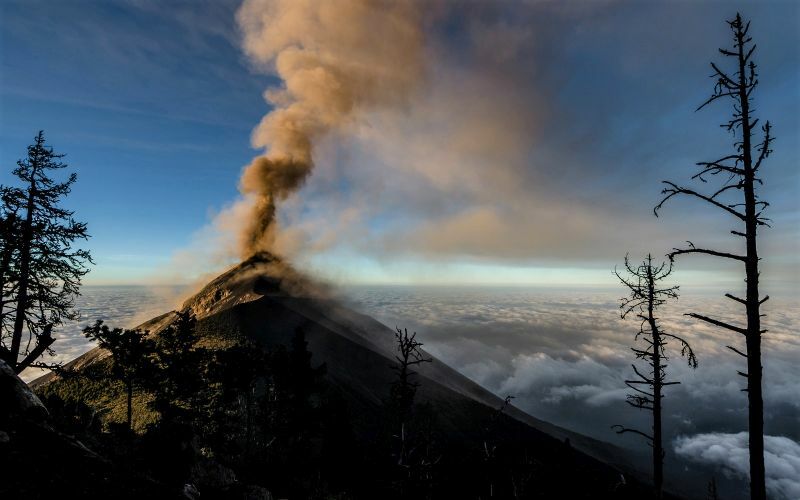 Soaring a mighty 3,976m above the land, Acatenango is a stratvolcano situated in Guatemala that has two peaks – Pico Mayor and Yepocapa. 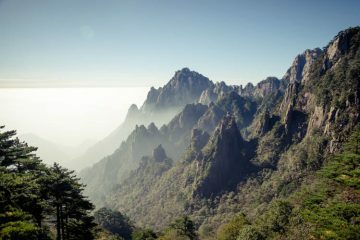 An overnight hike is the best way to enjoy this trail, as when you reach the summit you can sit and wait for the sunrise to turn the 360-degree views into a hazed scene of pinks, purples and oranges. If you’re lucky, you’ll also get to witness a fantastic lava firework display from Volcan de Fuego, a neighbouring volcano that is the world’s most consistently erupting volcano. 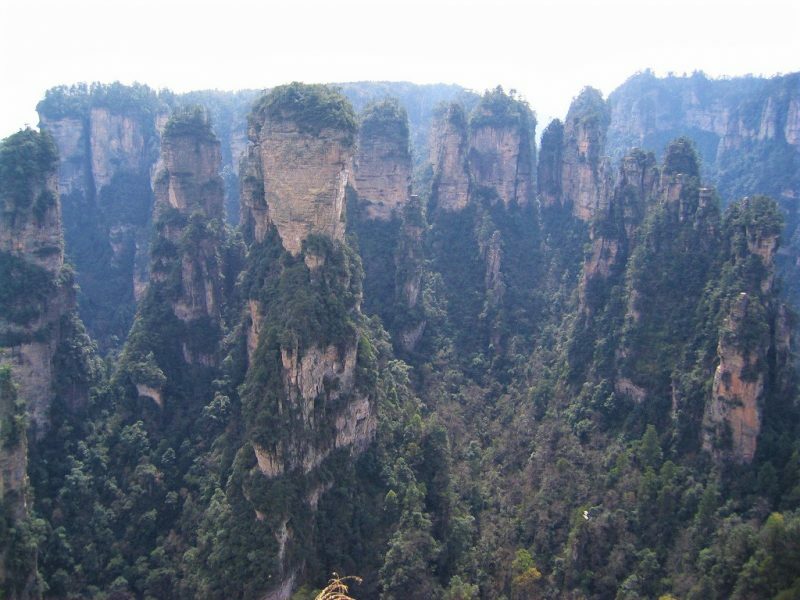 The inspiration for the ‘floating mountains’ in the movie Avatar, Zhangjiajie in northwestern China is an incredible scenic area brimming with majestic rock formations, many of which tower over 200m above the canopy of the forest below. 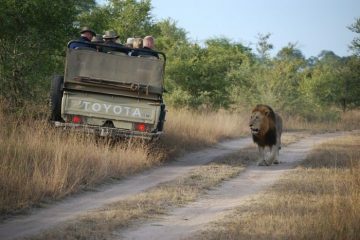 The area is also home to fascinating caves, rivers, waterfalls and endangered species of plant and animals. When you’re exploring exotic lands, you’ll often find that the breathtaking scenery and sights can be dampened by the annoyance of pesky insects who are licking their lips ready to make you their next meal. So, to avoid being a snack, you’ll want to use a protective insect repellent. 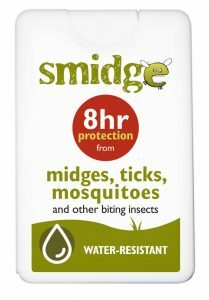 Smidge Up repels midges, mosquitoes, horse flies, fleas and ticks, and is completely deet free. The formula gives you eight hours of protection, is water and sweat resistant, and is family-friendly. In other words, it’s tough stuff that’ll send those critters packing, but it’s not harmful to your skin. 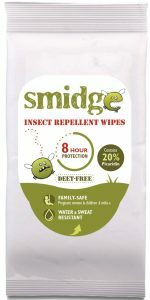 From spray and wipes, to traps and protection, head over to the Smidge Up website to browse the full range of products.